The global production of blueberry fruit went up more than 20 times from 1995 to 2016, with Poland becoming a major producer. Today, the fruit is Poland’s second largest export fruit in terms of value. Most of the production (over 80%) goes to European Union countries, another significant consumer market being Asia, with countries such as Singapore, Malaysia, Hong Kong, and – increasingly – Japan. 2018 promises to be a year of expansion for Polish producers into Indonesia, India and Vietnam. The industry has managed to create a fashion for Polish blueberries. The Polish Berry Cooperative alone is exporting the fruit to 25 countries on 4 continents. The situation on the domestic market looks very interesting too. Blueberries are very strongly promoted in Poland. 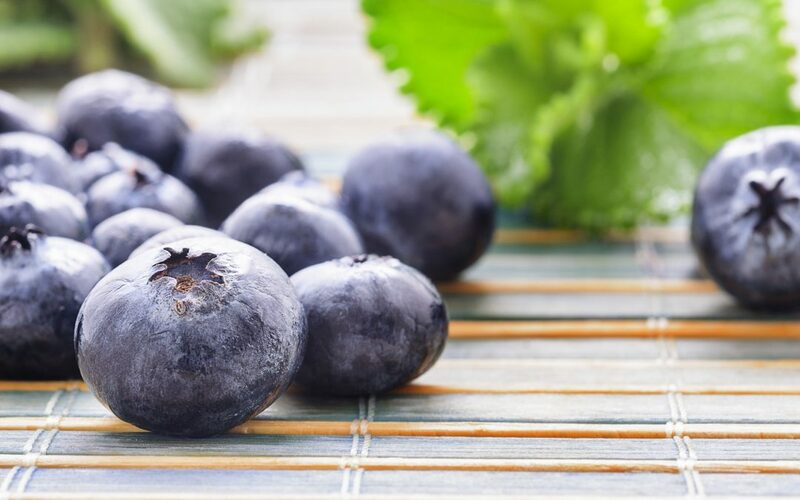 The website of the National Centre for Nutritional Education, attached to the renowned Institute of Food and Nutrition, says that the blueberry “has become a fully-fledged Polish national treasure”. This year, the 6th Blueberry Conference will take place in Ożarów Mazowiecki near Warsaw on 1-2 March 2018. Attended by 900 growers and visitors from 18 countries. The conference will be an opportunity to look at the opportunities and challenges faced by the industry, the production of which is growing so rapidly. The blueberry season in Poland starts on the 1st of July, with the World Day of Polish Blueberries, and lasts until the end of September. Six months before the start of the season, growers meet to discuss opportunities and challenges. The conference has been organized for the sixth time and it is the largest meeting of growers in the world. “In Poland, we have many assets we can turn to our advantage” says Dominika Kozarzewska, the President of the Polish Berries (Polskie Jagody) group of fruit producers, and a member of the Polish Berry Cooperative who is leading a key debate this year on the development of blueberry growing in Poland and around the world. PBC is the largest producer of blueberries in Europe and a leader of the Polish blueberry expansion in Asia. It promotes blueberries and their new ground-breaking standards of harvest all over the world. 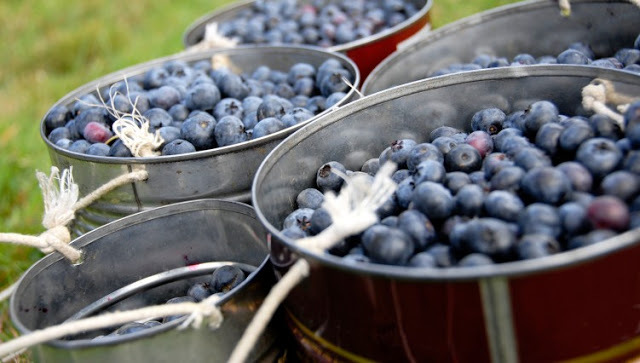 “If blueberries are cooled within 30 minutes of picking, they retain the taste of freshly harvested fruit longer. This standard is what allows us Poles to dynamically develop our exports” says Mateusz Pilch of BerryGroup, a member of the PBC from Wielkopolska (Greater Poland). Honorary patronage of the Blueberry Conference has been taken by Mr. Krzysztof Jurgiel, the Polish Minister of Agriculture and Rural Development, the Department of Horticulture at the Faculty of Horticulture, Biotechnology and Landscape Architecture at the Warsaw University of Life Sciences SGGW, and the renowned Institute of Horticulture in Skierniewice.